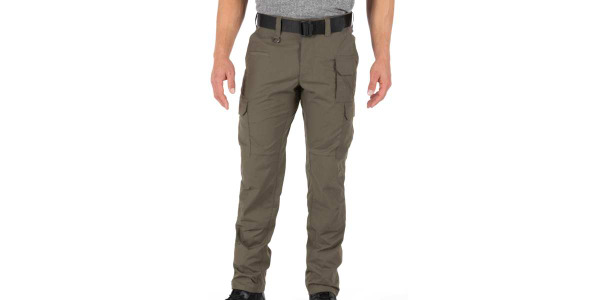 First Tactical's Men's Tactix Series Tactical Pant is made to move, with its flex action waist and a running gusset through the crotch and inside leg. Flexible and tough nylon lining protects multiple utilitarian pockets from wear, while the Teflon-coated fabric resists moisture, stains, and dirt. The women's Tactix Series Tactical Pants feature First Tactical's Advanced Women's fit, providing a contoured cut for a specialized solution instead of purchasing a smaller version of men's tactical pants. 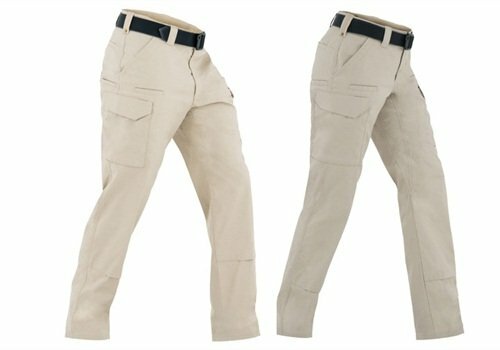 These tactical pants for women combine fit with function. Available in black, khaki, and midnight navy. 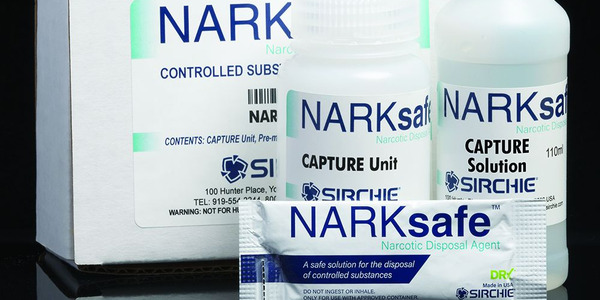 NarkSafe NDA (Narcotic Disposal Agent) from Sirchie Inc. is a drug disposal solution that enables the on-site disposal of drug evidence by law enforcement officials. The device-ready ABR Pro Pant packs a mean tactical punch, with 9 total pockets, reinforced seat and knees, and 5.11's trademark utility strap. 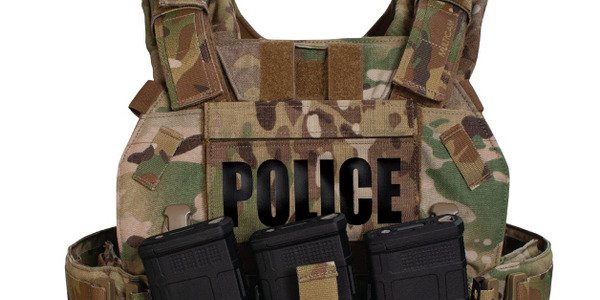 Point Blank's Special Response Vest (SRV) allows an operator to quickly remove and configure the front panel of the vest to meet mission specific requirements. 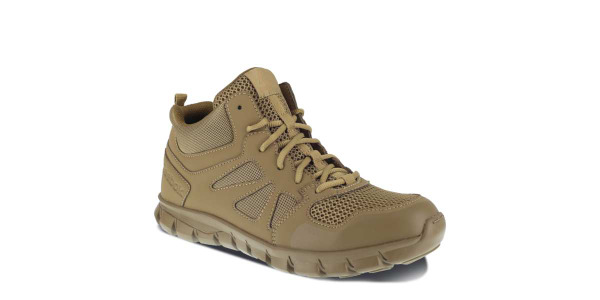 Reebok Duty Sublite Cushion Tactical Boots feature serious cushioning and exceptional lightness that law enforcement officers and first responders depend on in the field. 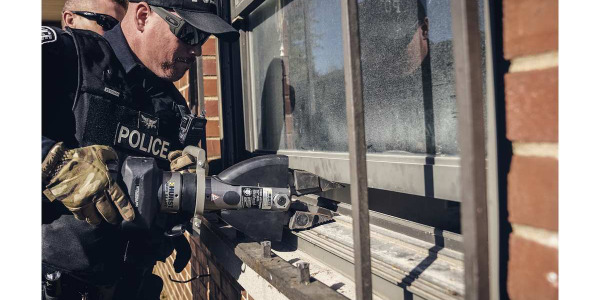 StrongArm from Hurst Jaws of Life is a portable hydraulic power tool made to cut, lift, and spread, replacing many single-purpose hand tools for law enforcement. 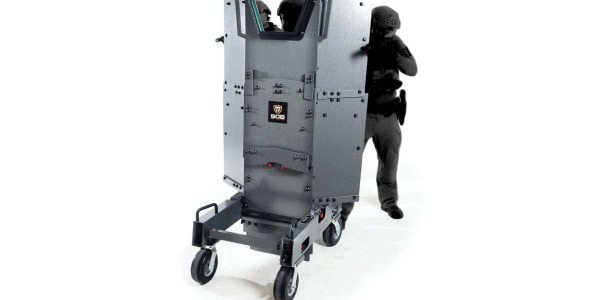 The SOB II is an evolution of the collapsible defense system pioneered by Special Ops Bunker. 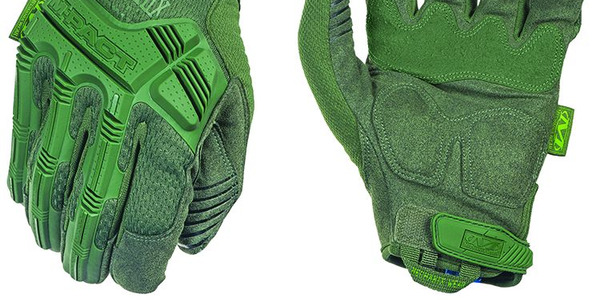 Mechanix Wear says its newly designed M-Pact tactical glove in OD Green dissipates more blunt force impact energy than ever before with a new Thermoplastic Rubber (TPR) exo-skeleton. 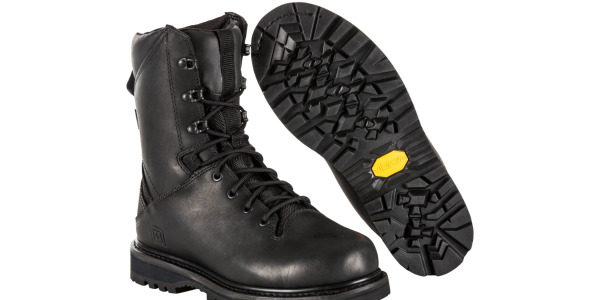 The boot has a re-soleable Vibram MegaGrip outsole to provide ultimate traction and an eVent BBP waterproof membrane lining to provide superior protection.